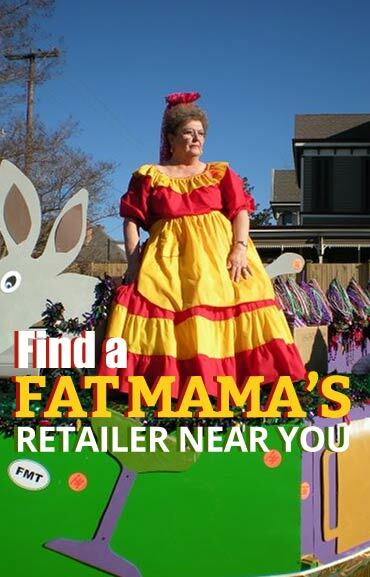 Fat Mama’s was recently listed in blog from the AmericasMart Blog! 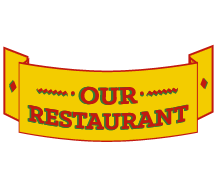 You can check it out at Taste of the South, AmericasMart Blog! AmericasMart host the Atlanta Gift Market which is the largest single product collection and provides over 1,400 permanent showrooms as well as over 2,500 temporary exhibiting companies and is the largest gift market in the United States. 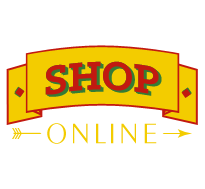 Buyers from across the United States and internationally attend to purchase various items and collections for single location gift and gourmet stores to large big box store gift departments. The learn more about the Atlanta Market checkout AmericasMart. Fat Mama’s Tamales won “Best Pickled Product” in September of 2013 with our “Fire & Ice” Pickles from all pickle related entries and is currently displaying until March 9, 2014 in the temporary booths. To learn more about our booth, check out our info on AmericasMart website! 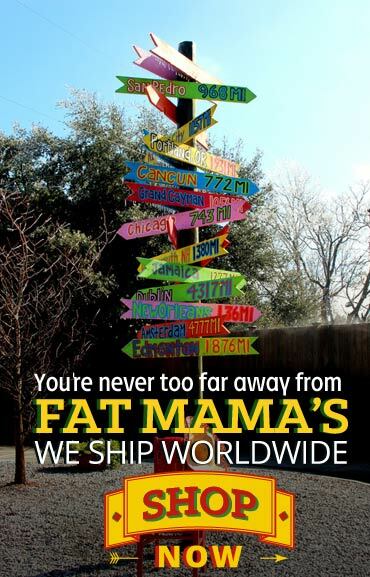 If you are interested in possibly carrying Fat Mama’s Tamales products in your gift store, gourmet food store, liquor store or otherwise, please feel free to contact us at your convenience!